Flint Rehabilitation devices are designed to provide an engaging and effective at-home rehabilitation program. 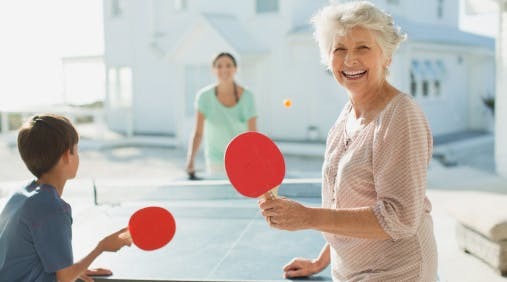 We know it is hard to get motivated to follow rehabilitation programs at home, so we have designed devices that not only have proven clinical benefits, but are also fun to use. Check out the benefits of MusicGlove below. 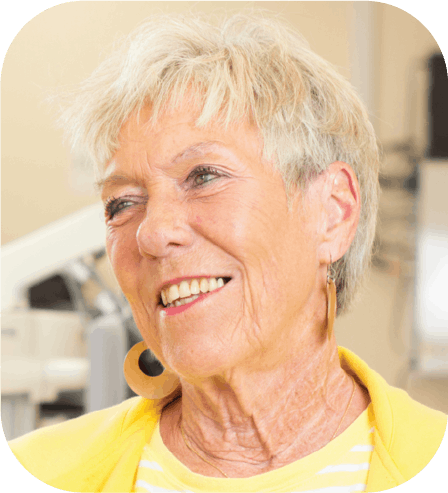 While every patient and condition should be treated differently, below are general guidelines for getting started with the MusicGlove. Click on “15 minute session” in the song select screen under the “Easy” header. Play the game by moving your fingers to the music. If your hand or fingers feel tired, discontinue and start again 12-24 hours later. Increase the length of your session gradually until you reach 45 minute to 1 hour long sessions. If you hit more than 80% of the notes correctly on average, increase the number of grips in the song select screen from 3 to 4 or 5 grips. If you hit more than 90% of the notes correctly in the “easy, medium, or hard” difficulty, then move up to the next difficulty. 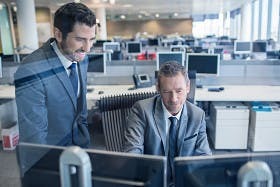 It is important that you stay challenged. We recommend that you use the MusicGlove for at least 3 hours per week. Remember to track your improvement by clicking the “Analytics” tab in the main game screen. It is very important to try and improve your number of notes hit and the time played as you progress through the treatment program. For more specific guidelines or if you experience an adverse effects, please contact your local rehabilitation therapist or other clinician. “After just two weeks, the MusicGlove significantly improved the way I am now able to use my hand. The best part is you are playing along to songs and you don’t feel like you are even doing therapy!” – Bobbie W.
Click here to start sparking your recovery today! Don’t spend another day living below your potential. Start sparking your recovery today! 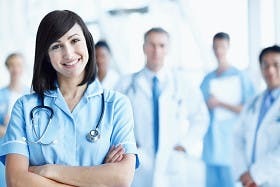 Offer effective, engaging, and motivating therapy to your patients. 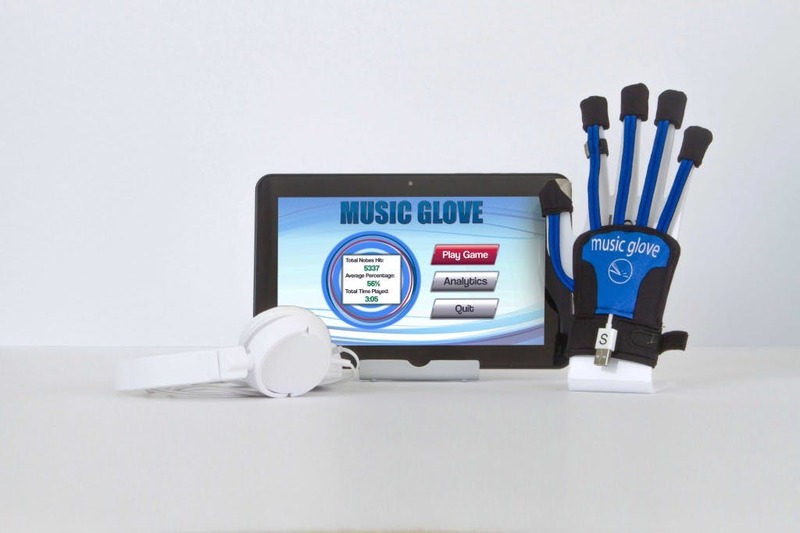 Learn why the top rehabilitation institutions are now using the MusicGlove. 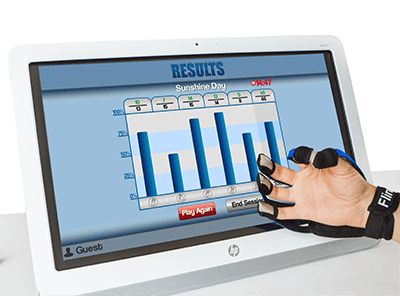 Patients have seen dramatic improvements in hand function after using MusicGlove at home. It provides an intense yet fun therapy regimen that you will actually want to do! 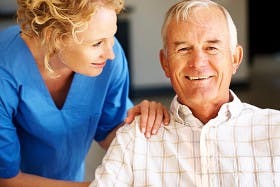 Our mission is to provide safe, effective, and engaging tools for rehabilitation. Click to learn more about Flint Rehabilitation Devices.